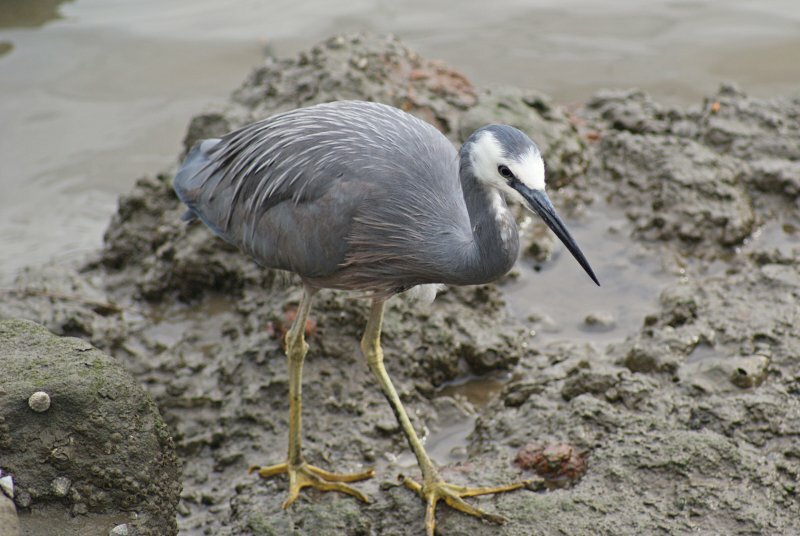 The White-faced Heron is in fact an egret (based on behaviour and DNA work) and is commonly found throughout Australia, New Zealand, Indonesia and even on islands further south in the sub-Antarctic. 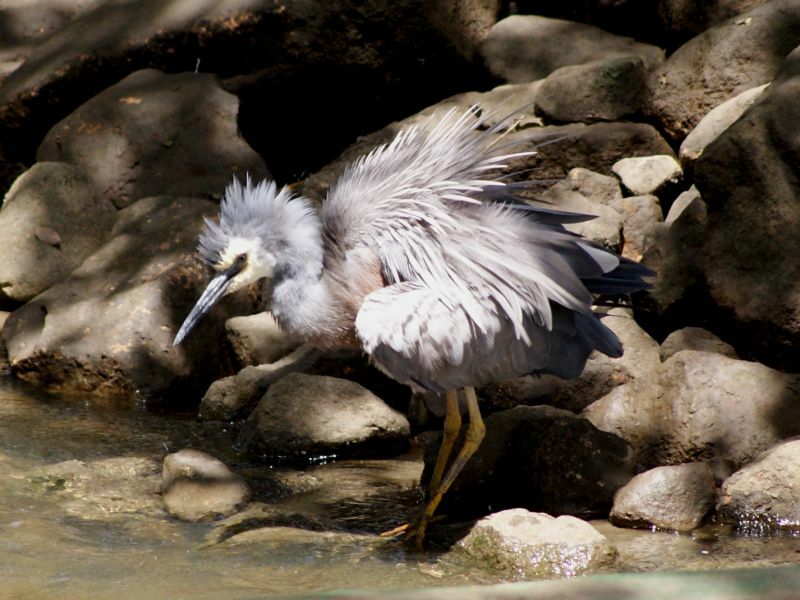 As with other egrets and herons, they feed on small animals, often perching motionless and suddenly lashing out with their long beaks at their prey. 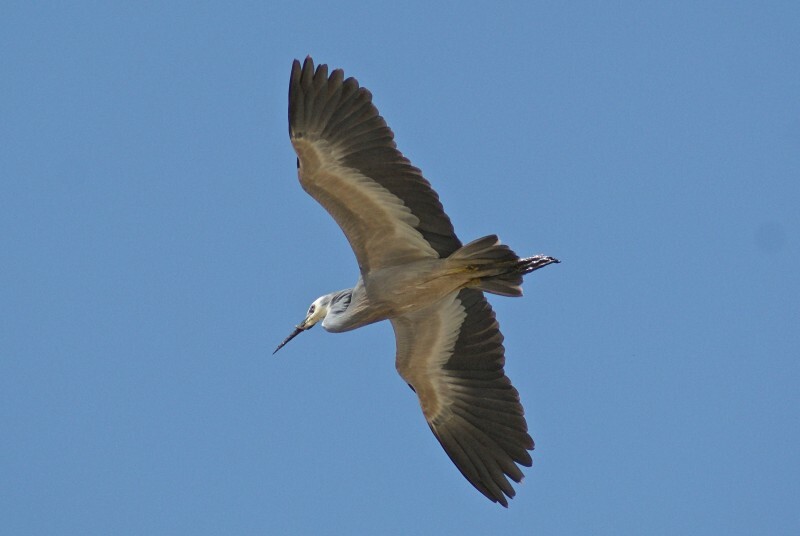 They are moderately-sized for egrets at 60-70 cm in length. 3: Bicentennial Park, NSW, 28/11/2009.